Most of the homeowners are now conscious about improving the beauty of their home. This is the reason why the floors are carpet covered. But, decorating the home with carpet is not enough. You need to be conscious about keeping it clean and fresh. 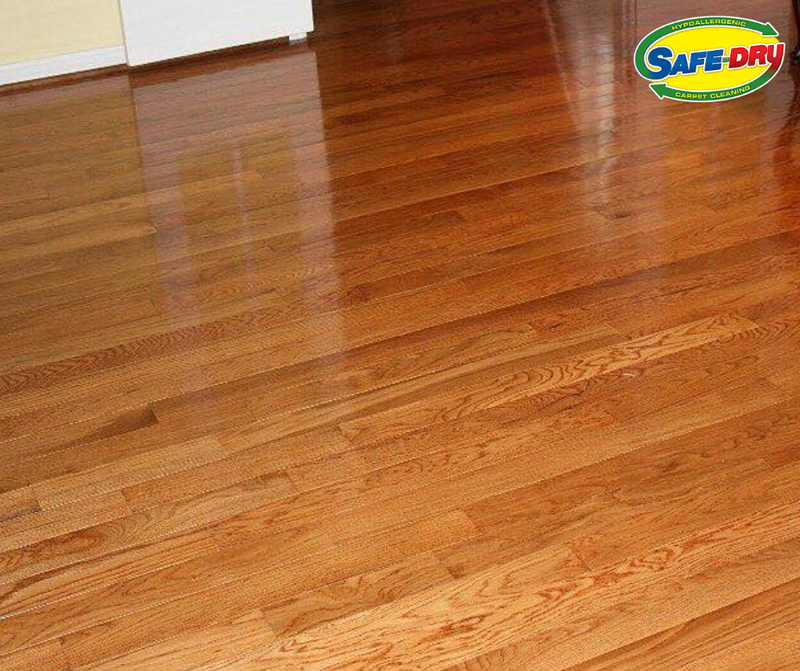 Safe-Dry® is a professional carpet cleaning company and we can easily remove the harmful dirt and germs from your home. Regular use of carpet can make the items lose its charm due to dust and dirt. Therefore, to clean up the carpet, it is important to call for professional help. The best carpet cleaner in Collierville is capable of taking care of deep stains and spills. Daily vacuuming is not enough, which is why you should look for professional assistance to remove pet odor, germs, allergens, and infections. Steam Cleaning: It is an ideal option for most carpets and also a commonly used method. Through steam cleaning, it is possible to get rid of deep stains and ensure the longevity of the carpet. To perform the process, the carpet is vacuumed so that every dust particle is removed. We use chemical solution to remove tough stains. Dry Cleaning: It is similar to that of steam cleaning. But, there is less water used. 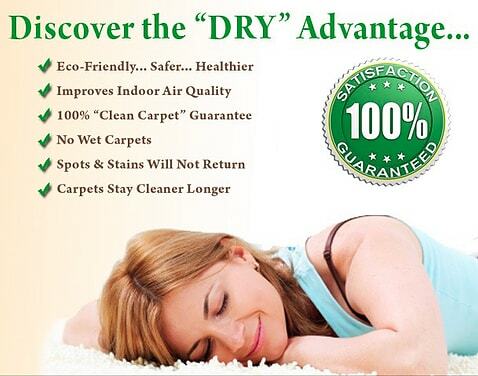 It emphasizes more on strong chemicals that remove stains and marks, found on the carpet. Dry cleaning is also known as surface cleaning. But don’t expect a deep cleaning like that of steam cleaning process. Bonnet Cleaning: The best carpet cleaning company in Collierville also offers bonnet cleaning solution which is a form of dry cleaning. The method does not include any heavy equipment and the process is quite simple. Being a professional carpet cleaning company, our team offers you thorough cleaning services. The team is well-equipped with products and tools that help them handle spills and odors. The carpet cleaning services in Collierville help make your carpet look fresh and smell better. The best carpet cleaning company in Collierville also offers bonnet cleaning solution which is a form of dry cleaning. The method does not include any heavy equipment and the process is quite simple.